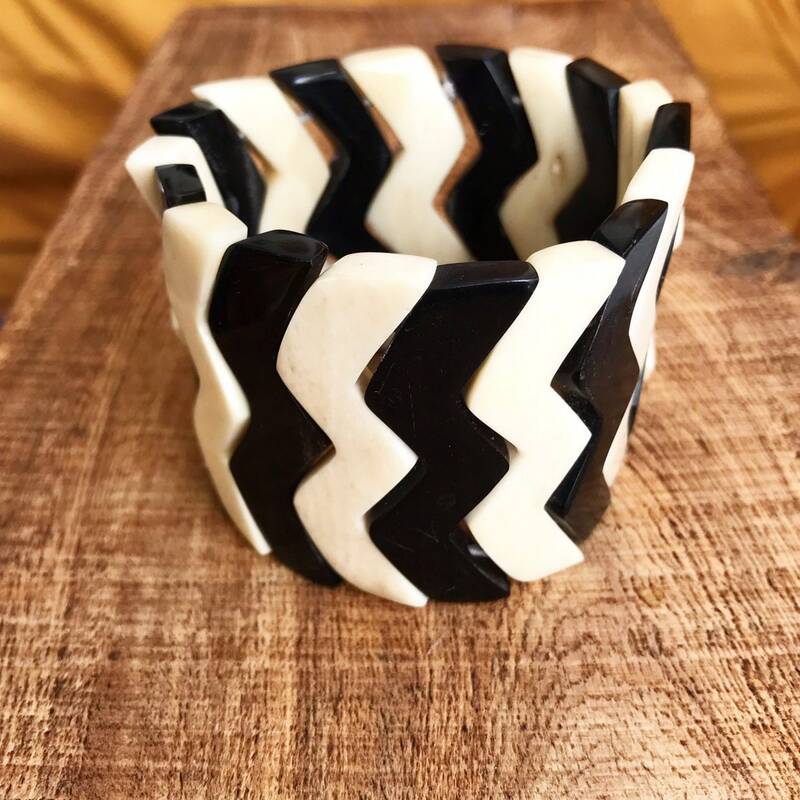 Trendy and original, check out the Bracelet bone & Horn from Haiti Rectangle link stretch of Creation of craftsman of Haitian Art at KisQueyaNatureBijoux, derived from the fair trade of Haiti! Horn lacquered inside and rough surfaces on the outside to expose the natural beauty of the Haitian Horn. long beads mounted on double elastic. 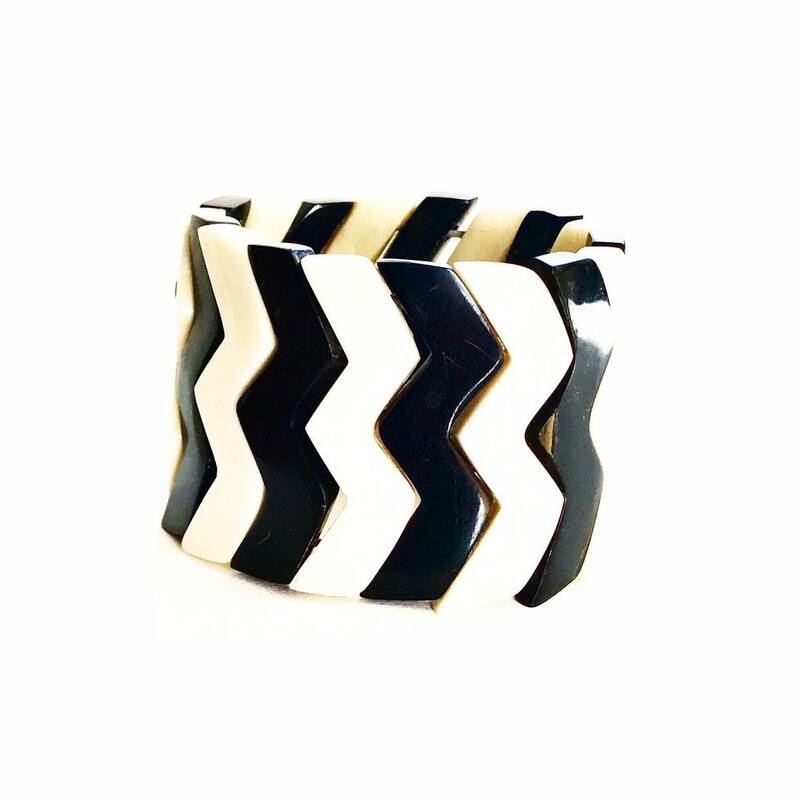 Very flattering and comfortable jewelry. !